The SUPER-G consortium integrates a unique interdisciplinary team with a strong track record of working with industry, policy makers and other key land use stakeholder groups. The consortium has extensive expertise in biodiversity (from soil to top predators), agronomy, livestock production, grassland management, animal science, soil science, social science, agricultural economics, policy evaluation, water quality, climate regulation, soil erosion and flood control; across five biogeographic regions. 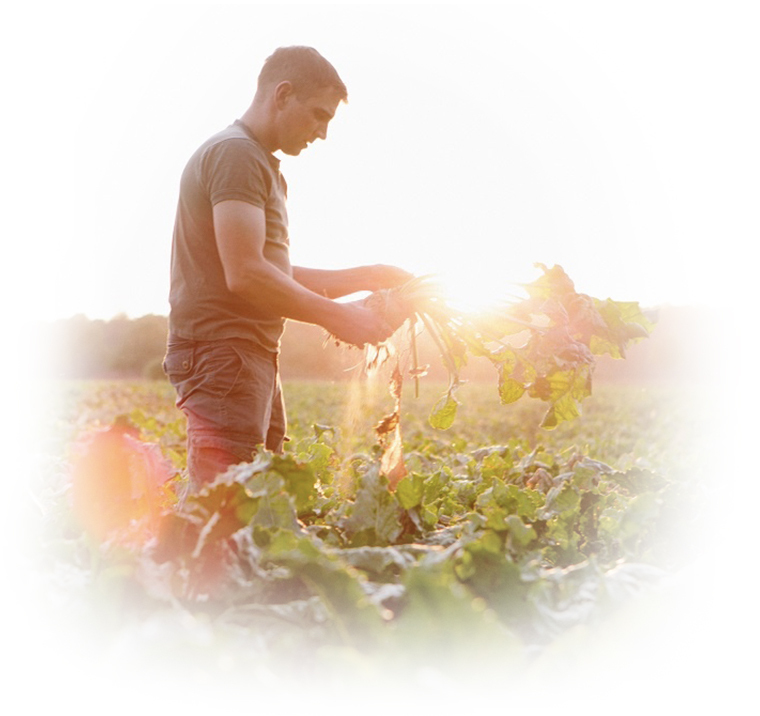 Animal health and welfare is an integral part of implementing high quality standards in food production and will be assessed by gathering data and information from farm networks and transdisciplinary workshops. All research will be contextualised through a responsible research and innovation (RRI) approach, which addresses knowledge exchange with key stakeholders, including people living in relevant rural communities. Cost-effectiveness and profitability of PG will also be considered to propose maintenance or innovative schemes to assure conservation and potential conversion (where appropriate) of arable land to permanent grassland. 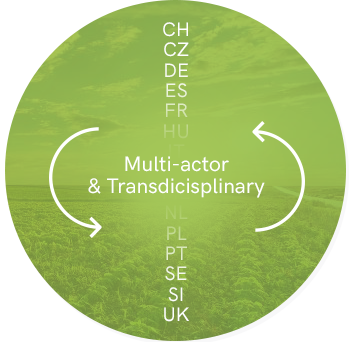 A multi-actor platform involving a wide range of stakeholders in five biogeographic regions have been formed to develop sustainable grassland systems and related management options that are practical, cost effective and deliver a desired range of ES, The Continental and Pannonian regions will be combined. A network of commercial and experimental farms spread over the five biogeographic regions will be established for benchmarking, synthesising and demonstrating innovative grassland practices. The emphasis will be on coproduction and co-ownership of solutions. Project partners will work together in six work packages. to ensure multi-actor functioning across WPs and a transdisciplinary approach. and inform the direction and outputs from the project. to be done to ensure optimal delivery of Ecosystem Services. the range of grassland types in terms of biogeographic characteristics. Practices that drive plant species diversity in each biogeographic zone. makers use a common approach. and the leading partner is the University of Ljubljana (www.uni-lj.si/eng). the content of this WP. and value-based factors that influence societal decision making. to co-develop clear messages and practical outputs from the project. conference, webinar series and European summer schools.